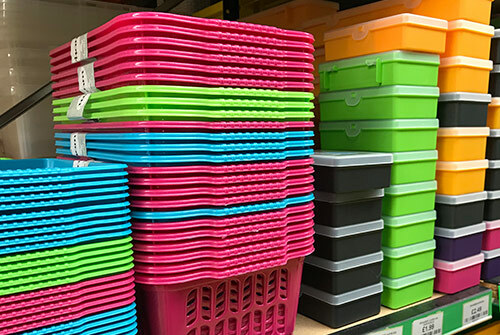 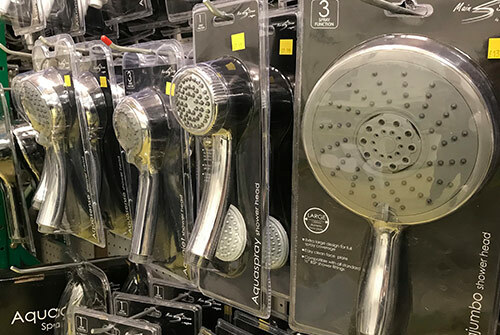 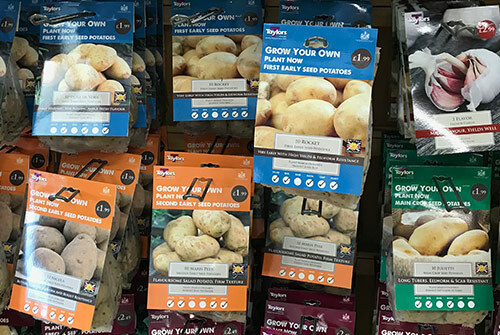 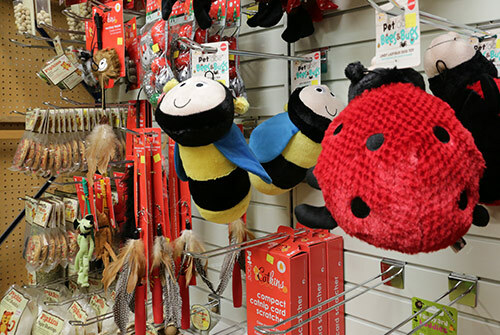 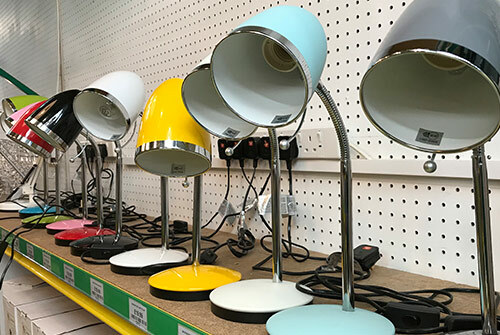 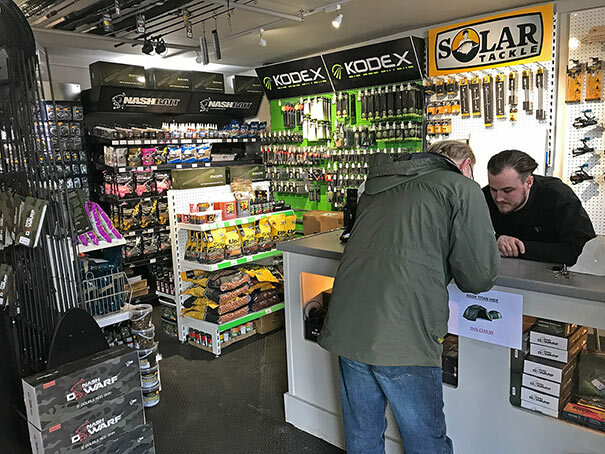 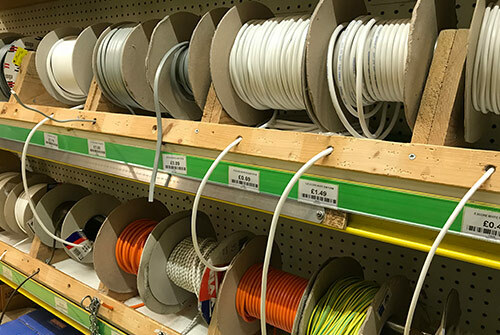 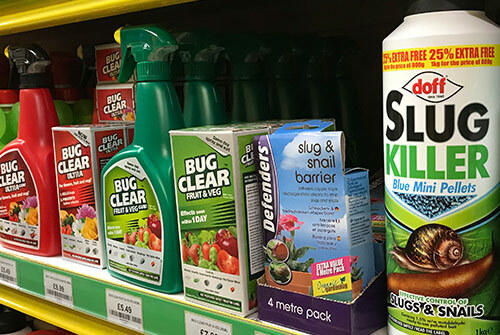 Today, we are just as passionate about providing the best service and products to our customers as we were that first day, but now also have another Store in Leigh on Sea, offering the same high-quality products and service that we always have. 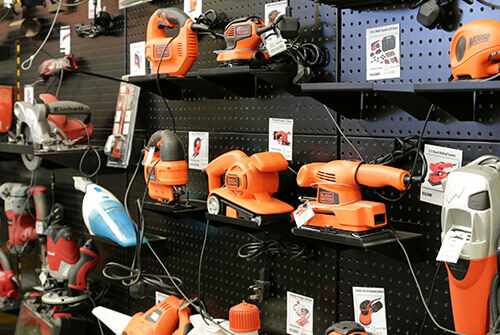 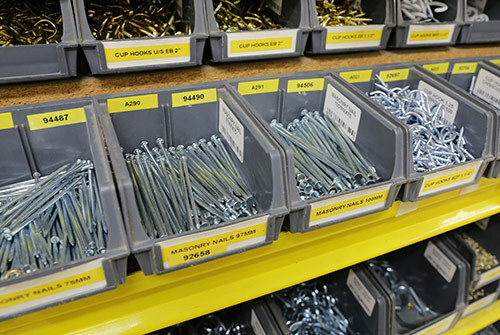 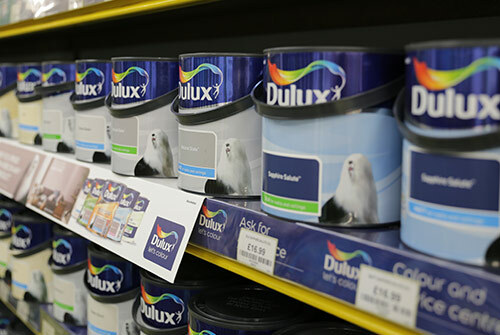 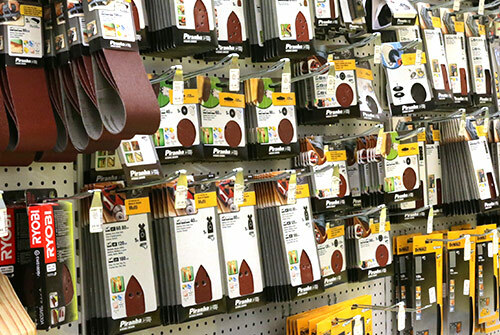 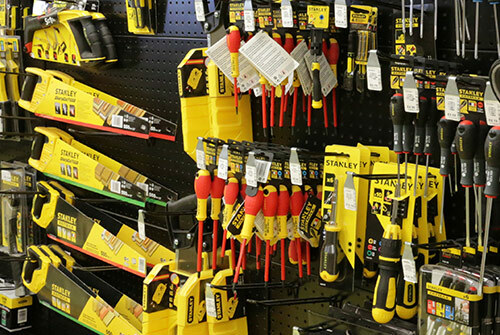 We have one of the broadest and most diverse selection of products available whether its Home improvement, Power Tools, Garden landscaping, Homewares , Storage, BBQs or Garden Furniture we have it covered with hundreds of well-known brands in Stock, including Dulux, Cuprinol, Ronseal, Black and Decker, DeWalt, Flymo, Stanley, Draper, HG Products and many many more. 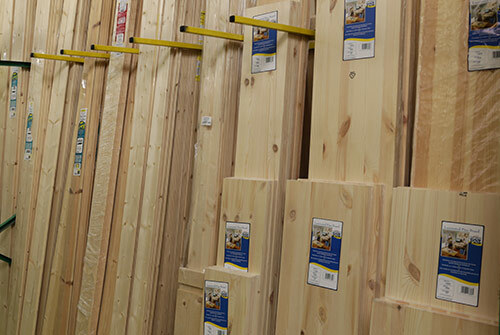 Our friendly knowledgeable staff are always on hand to offer advice and great customer service. 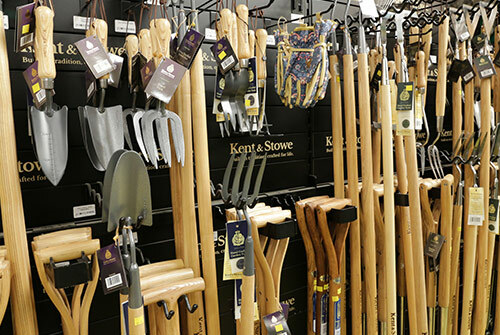 Check in Store for all the latest and Seasonal offers. 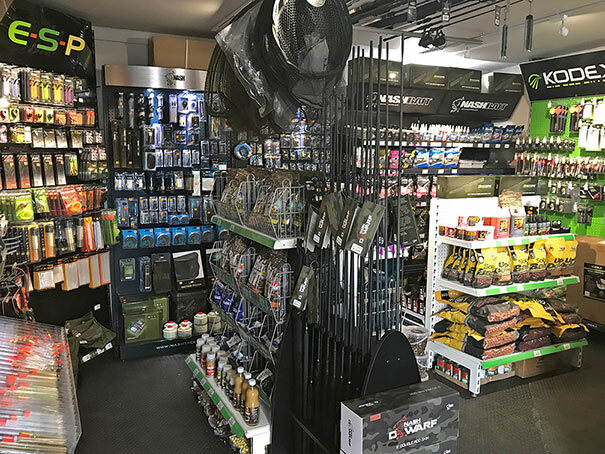 Hooked on Green is the culmination of over 40 years Angling experience, offering local anglers quality products from leading manufacturers at affordable prices, backed up with great service and helpful staff. 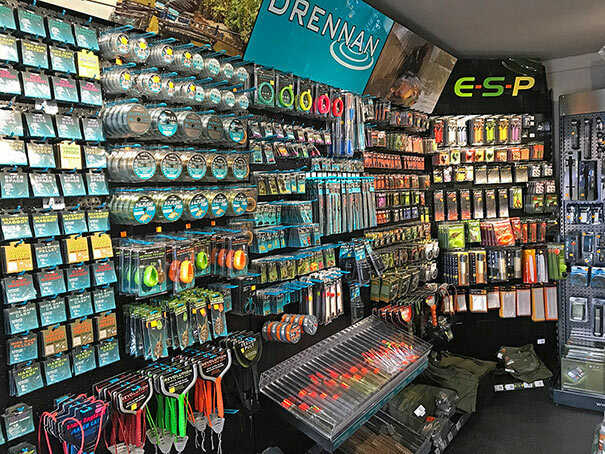 An old school tackle shop where you can swap stories of the one that got away and get advice on the latest Tackle, Bait or Rigs. 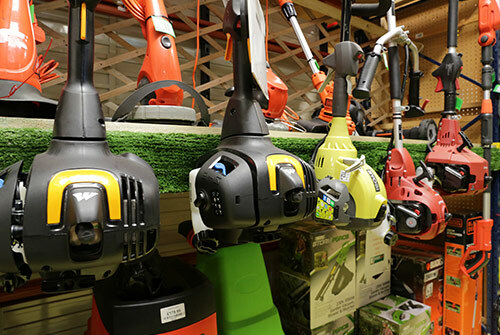 Visit www.hookedongreen.com for more information. 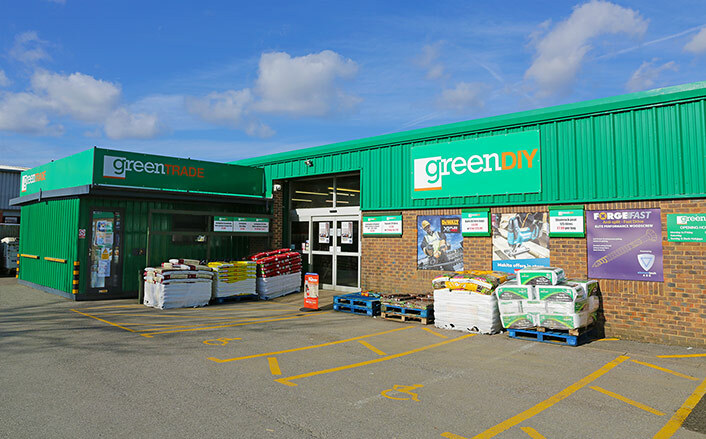 New and exciting offers available every week! 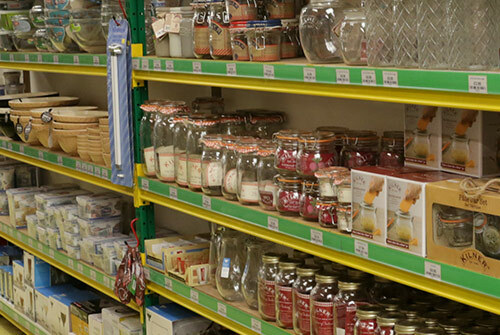 All offers are only available while stock lasts!